I'm in my late twenties and passionately write on a variety of topics that have influenced my life at some point or another. 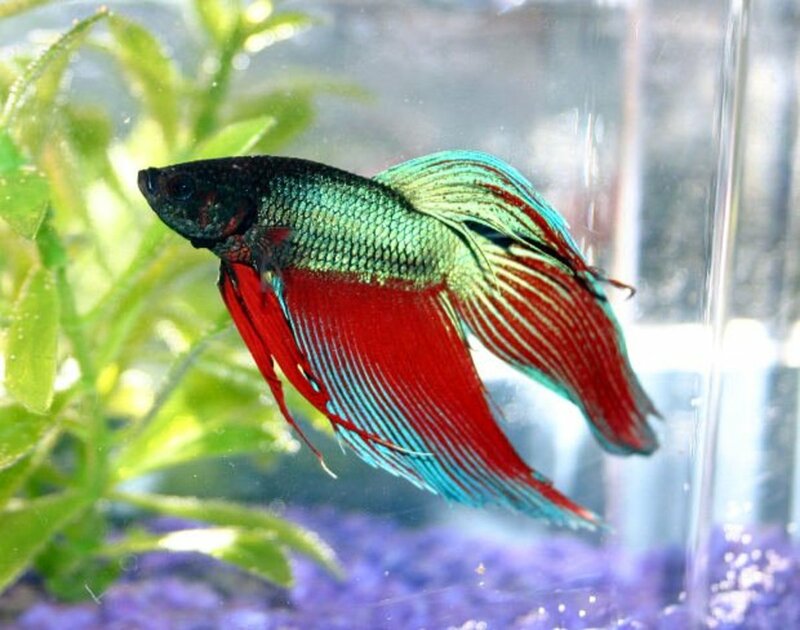 The betta fish, also known as Betta Splendens, is from the Osphronemidae family. This lovely fish originated in Thailand and occupies small ponds and rivers as its natural habitat. Bettas are well adapted to slow-moving or even stagnant water. An organ that helps them thrive in these water conditions is known as a labyrinth. This organ allows them to breathe atmospheric air for quite some time. Their gills are also adapted to these conditions and have extra folds which maximize how much oxygen they can take from the water in times where oxygen levels are low. 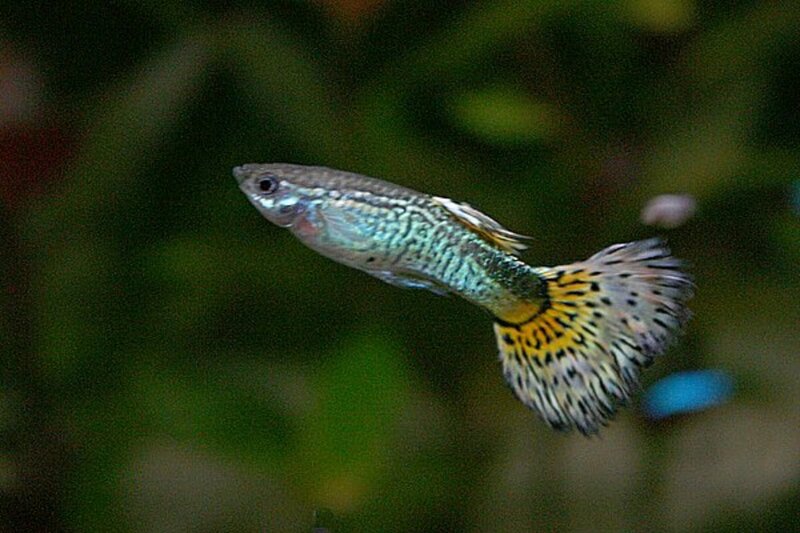 Males are easily identified by the length of their fins and brilliant color combinations that both occur naturally in the wild and that have been brought out by breeding standards in the hobby. 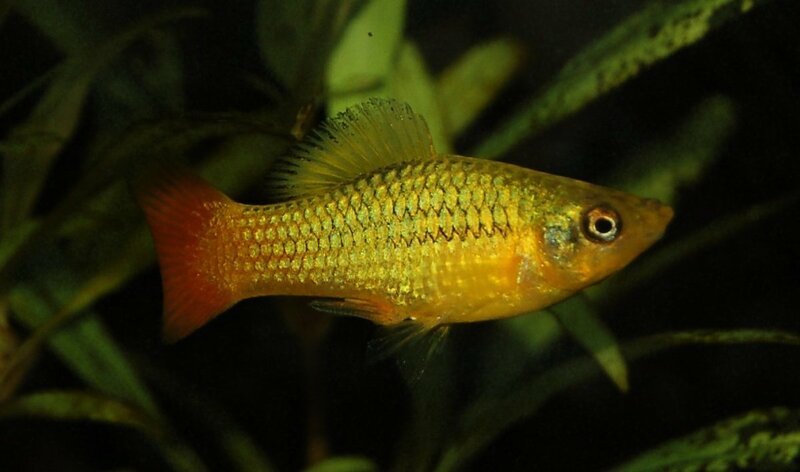 Females are typically smaller framed with short fins and less than appealing color, however, with the hobby focusing more on betta breeding and showmanship, females have begun to come out in a vast array of colors that makes them nearly equally desirable to males. 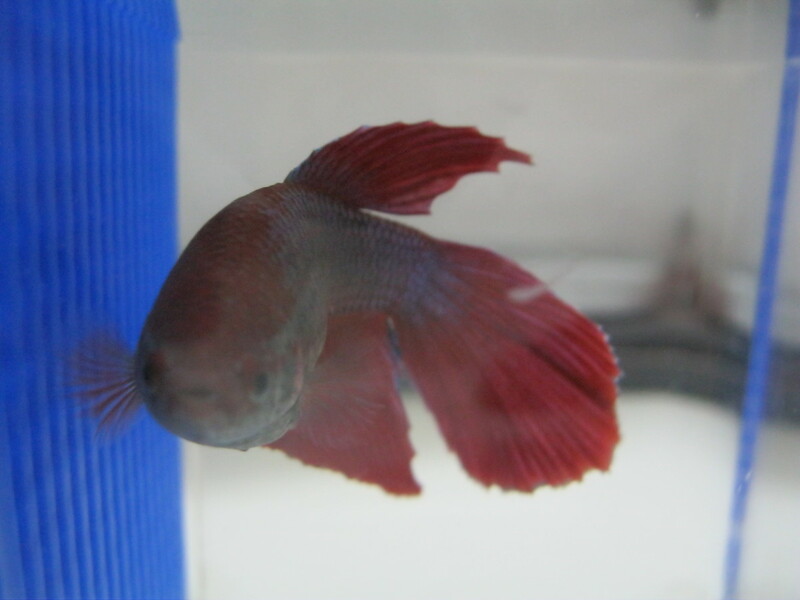 When it comes to feeding, betta's aren't very picky and can adapt to frozen, freeze-dried, and dried foods. Most food that bettas enjoy in the wild revolves around local vegetations and smaller terrestrial or aquatic invertebrates. Now that some basic information has been covered, it's time to go over some basic care of your betta fish in your home. There are three key reasons why most beginner fish keepers struggle keeping their bettas successfully for more than a year; though these fish can stay alive as long as seven years if kept well. Overfeeding has been a problem for most fish keepers, not just betta owners. If you were to look at the back of a fish food label, most companies will advise feeding two to three times a day and as much as your fish will eat within three minutes. Not only is this a very dangerous practice for your fish's health, it will only shorten their lifespans. Fish food companies want to sell their products and aren't generally concerned about the health of your fish (If you need more evidence of this, just look at the ingredients list when you pick up the more common containers of fish food). If they suggested a proper feeding schedule for your fish rather than what is listed normally, their fish food sales would plummet. When it comes to feeding your fish, especially a betta, it's best to feed three or four pellets every other day; you can also opt for feeding just three times a week if that's easier for your schedule. It's just as important to keep their diets as varied as much as it is to reduce how much they're fed. Like humans, being fed filler and food low in nutrients have negative health effects on your pet. Temperature is also a more common problem for the betta. On average, most fish experts agree that they should be kept in water temperatures of 72 to 85 degrees. Most hobbyists don't realize that average room temperatures usually don't reach even the minimum temperature in this range and keep their fish at much too cold of temperatures; if they stay in this state too long will cause lethargy and a loss of appetite over time. A good way to ensure that your betta will be right at home in his set up would be to let your water run in your system for at least 24 hours at room temp. Take a thermometer and check the temperature of the water, if it isn't adequate then it's time to invest in a heater. And finally, there is the topic of water changes. 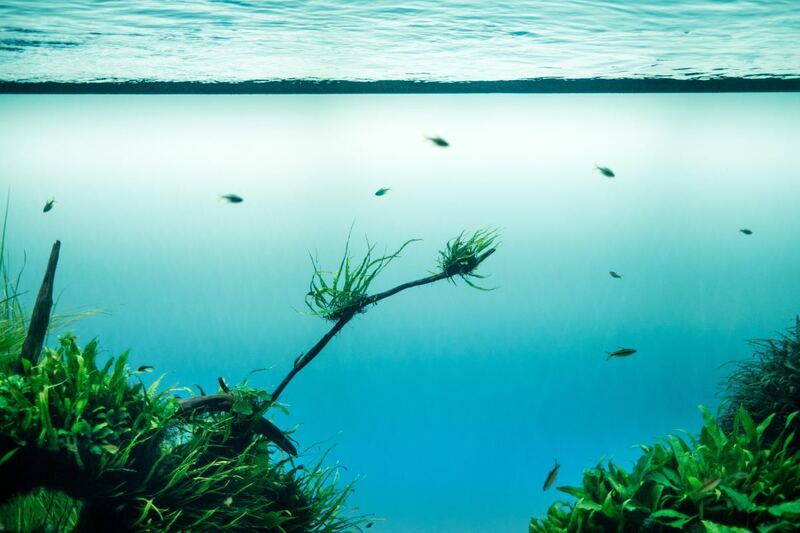 Water changes are essential for keeping your fish healthy, no matter what kind of fish or set up you have. Despite their origins, betta fish thrive in clean water conditions and should have at least 25% of the water changed out weekly. It should also be stated that if you plan to use tap water to replace the water changed, then it should be treated with a water conditioner to prevent harmful chlorine and chloramines from harming your fish's slime coat. 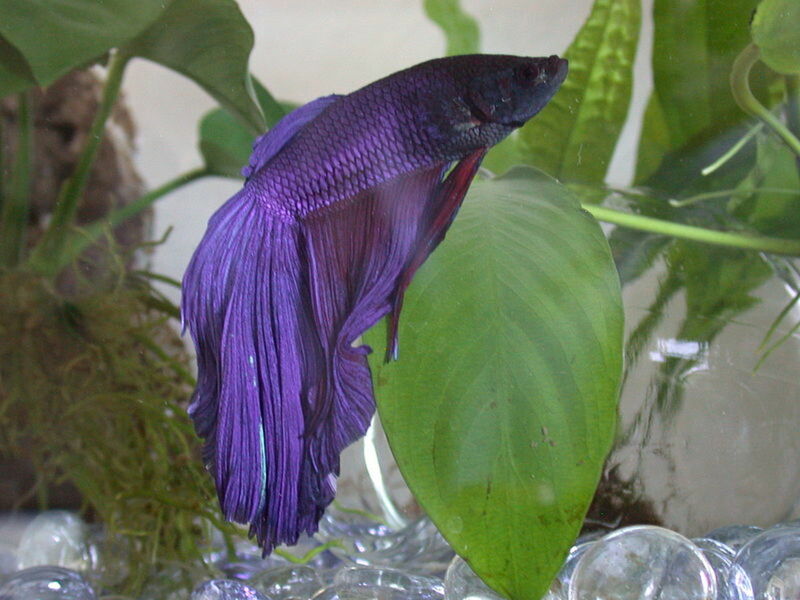 Temperature is also a more common problem for the betta. On average, most fish experts agree that bettas should be kept in water temperatures of 72 to 85 degrees. It is commonplace to think of a bowl as being suitable for a betta. Some hobbyists will go so far as to set them up in anything from pickle jars to wine glasses, but such a limited amount of water is not a healthy environment for a betta and isn't recommended by anyone who has adequate experience with fish in general. The minimum tank size for a betta fish should be at least two gallons, which provides enough room for your pet to swim around and get adequate exercise. A low flow filtration system such as a sponge filter would help keep the water clear and a heater rated for the size tank that your pet lives in. A good lighting system would be ideal for your betta, even if it's a small little desk lamp that you can drape over the top of the tank. A better light gives your betta a proper day and night cycle and if you want to take a chance at aquatic plants, the type of light you choose may help allow that to flourish. Bettas love to swim through foliage and explore through things. They're naturally curious creatures and giving them the ability to explore will keep them happier overall. Contrary to popular belief, bettas can be housed with other fish as long as certain requirements are met before they are introduced. Tank size should be minimally ten gallons. Your betta should be introduced last. Only house small fish that are non-aggressive. The tank size ensures that if your betta fish decides to act for dominance, any smaller fish that you add in will have a good chance at escaping any fin nipping from your betta. This space also allows for small schools of fish to be added in to deter any aggressive or territorial behavior. As bettas are naturally territorial creatures, you cannot house two in the same tank. There are exceptions with females being housed together, but the tank sizes to support this kind of encounter usually start at a minimum of twenty to thirty gallons depending on how many are added. That being said, male bettas will accept the presence of other peaceful fish as long as he is the last fish added to the tank. Without a territory to claim, your male will not have a reason to get defensive over his spot and therefore be less likely to attack another fish. While bettas can be aggressors in tanks, it's important to keep in mind that they are vulnerable to fish that are more likely to nip at their long fins. As a result, they can succumb to wounds that get infected or even just die of stress from being chased around. 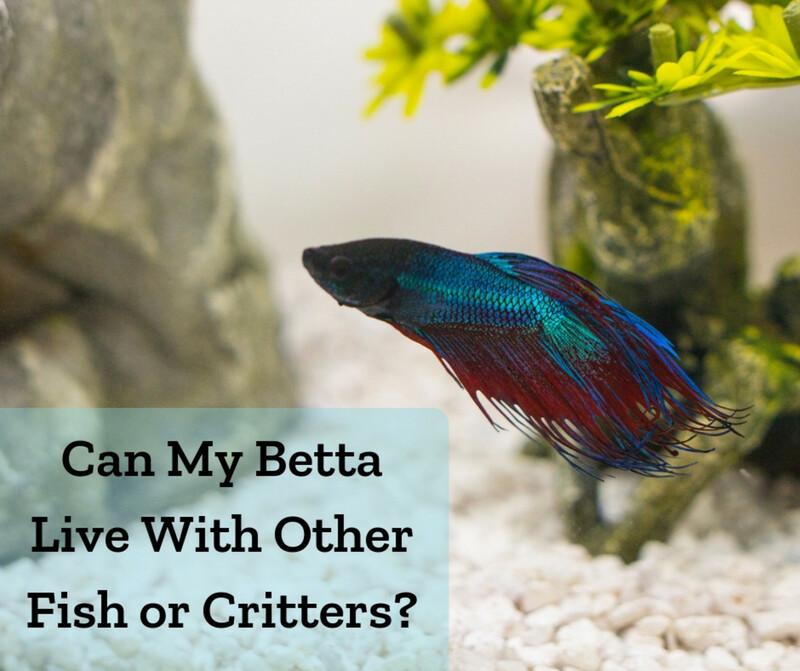 For these reasons, it's important to only keep specific species of fish with your betta. Are all great examples of fish that would thrive with a betta and do well in a smaller tank such as a ten gallon. 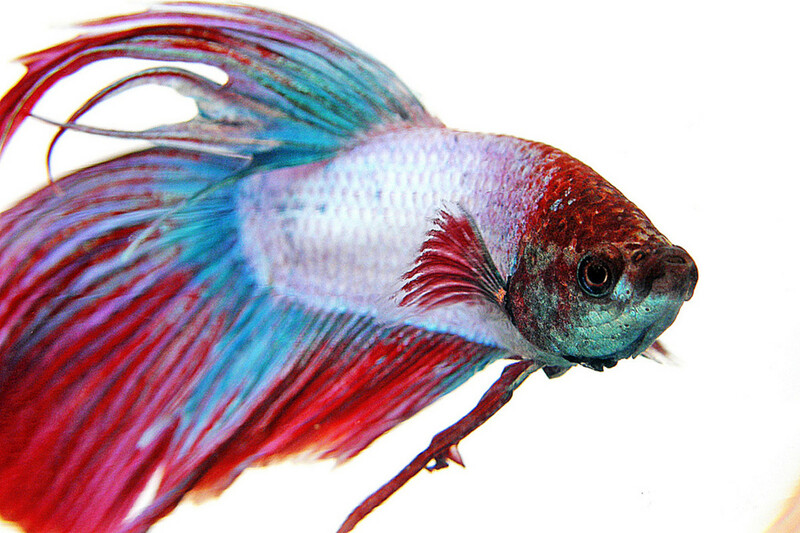 Betta fish are wonderful pets that can live a long, happy life as long as some of their basic needs are fulfilled. They are versatile, colorful and they can add flair to the right tank with the right fish, and with a little bit of knowledge, these fish will brighten up any home and the lives of their owners. 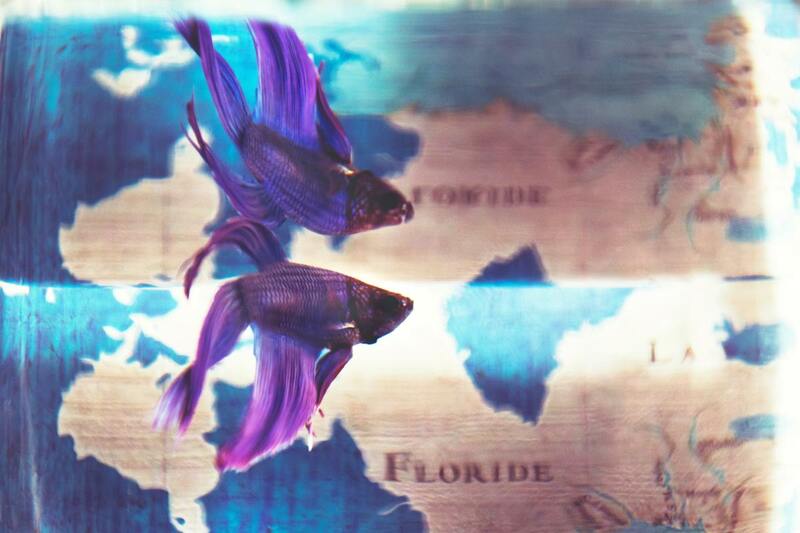 They're easy to take care of, just do the research and you'll be on your way to keeping your first Betta! They're wonderful pets. I've had quite a few in the years I've been in the hobby, nothing quite compares to the attentive nature of these little guys. I've never had one of my own yet. 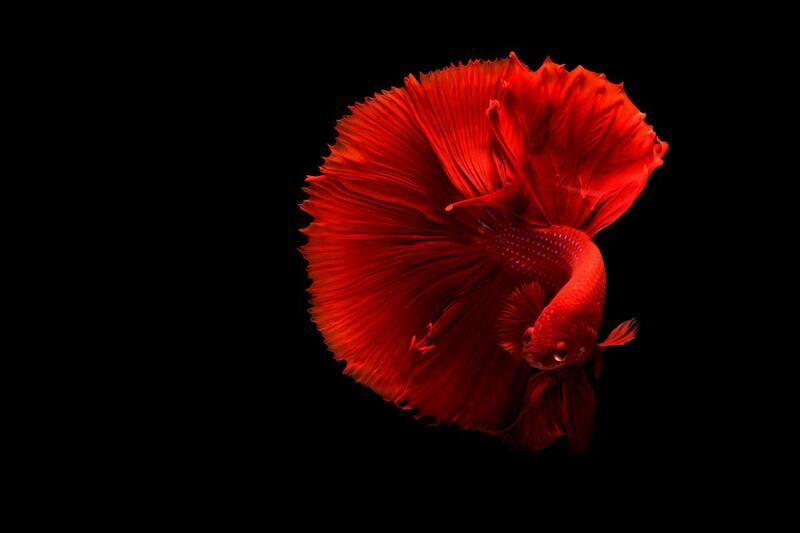 That they are, I love Betta fish.